Get Em High » What Happens When You’re Drunk AND Stoned At The Same Time? The intoxicating effects of alcohol and of marijuana have been widely studied, but their combined effect—getting “f**ken lit”—is woefully under explored scientific territory. 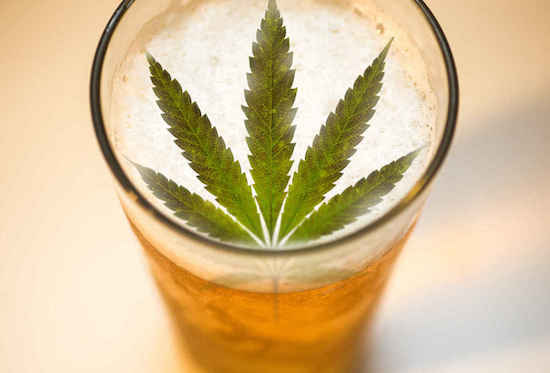 Here’s a look at what we know about how pot and booze together affect the brain.